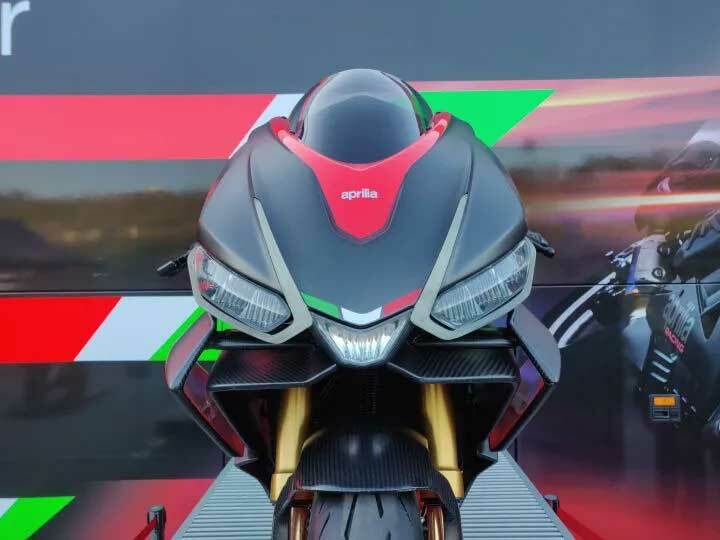 The next evolution of Aprilia’s sportbike legacy comes in the form of the Concept RS 660. 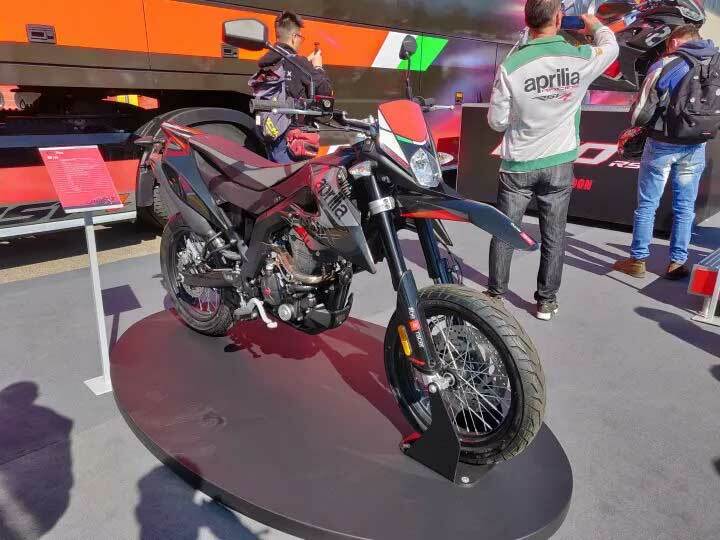 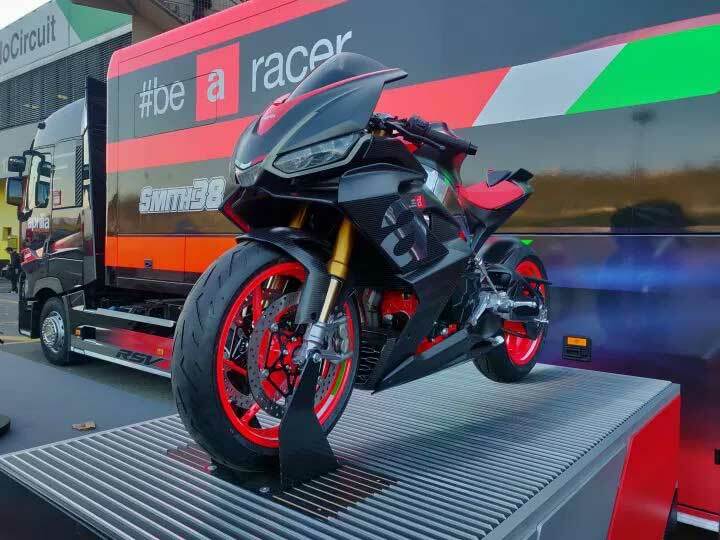 This mid-spec supersport machine is Aprilia’s offering to bring in more enthusiasts into the folklore. 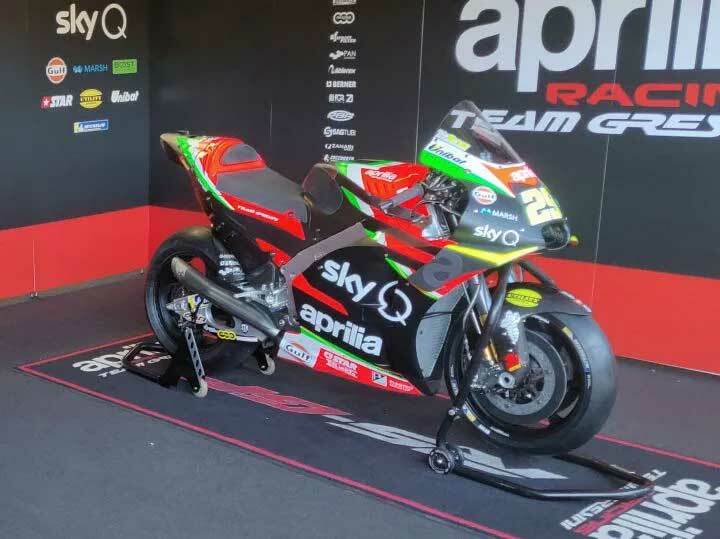 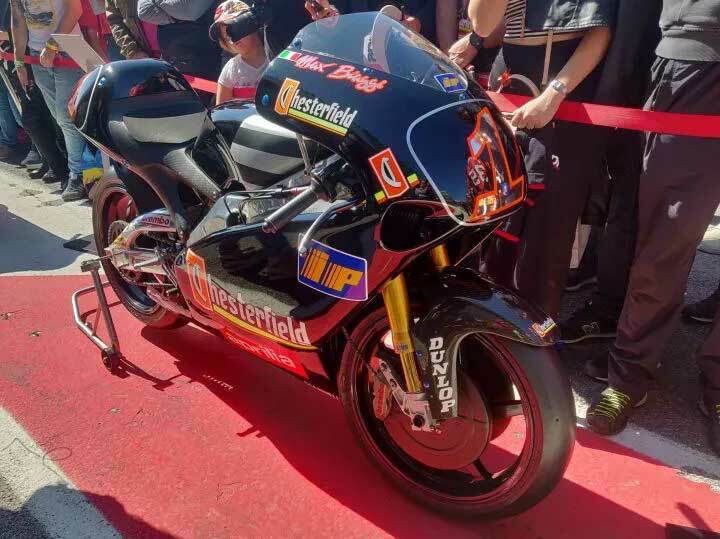 Gulf Oil has been Aprilia's partner in WSBK for a few years now and has joined the MotoGP effort in 2019. 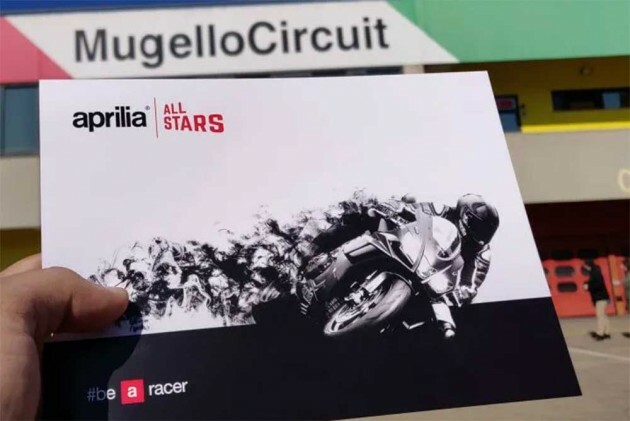 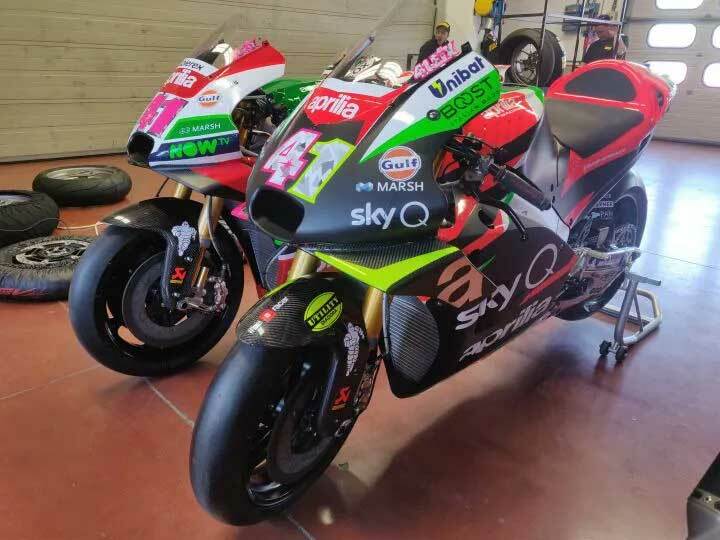 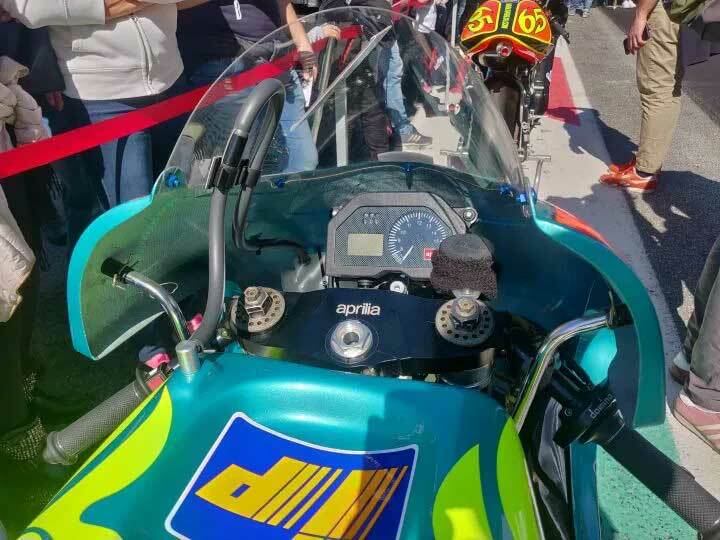 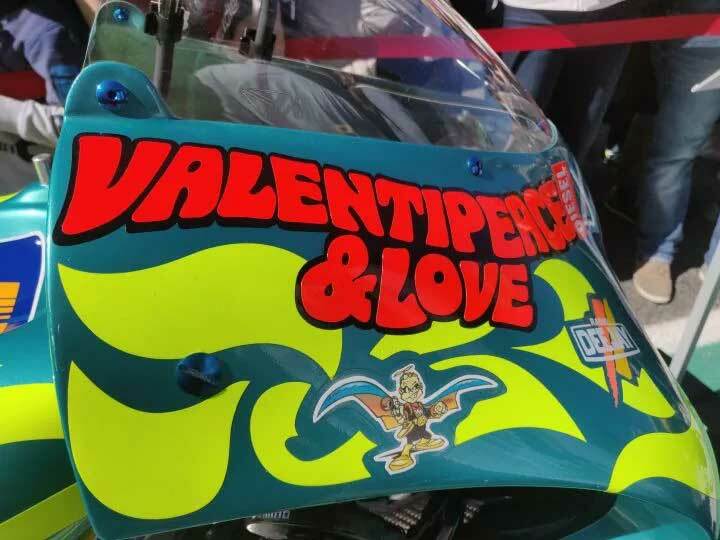 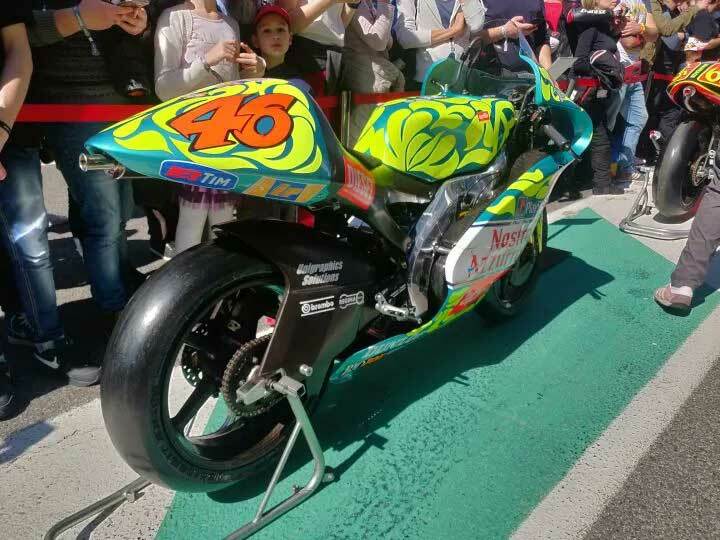 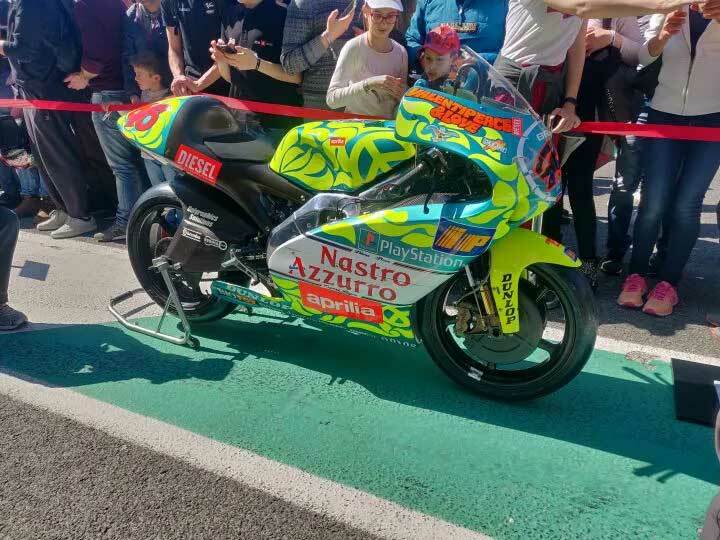 With a strong rider line-up of Aleix Espargaro and Andrea Iannone, the team’s 2019 campaign looks to be a strong one.